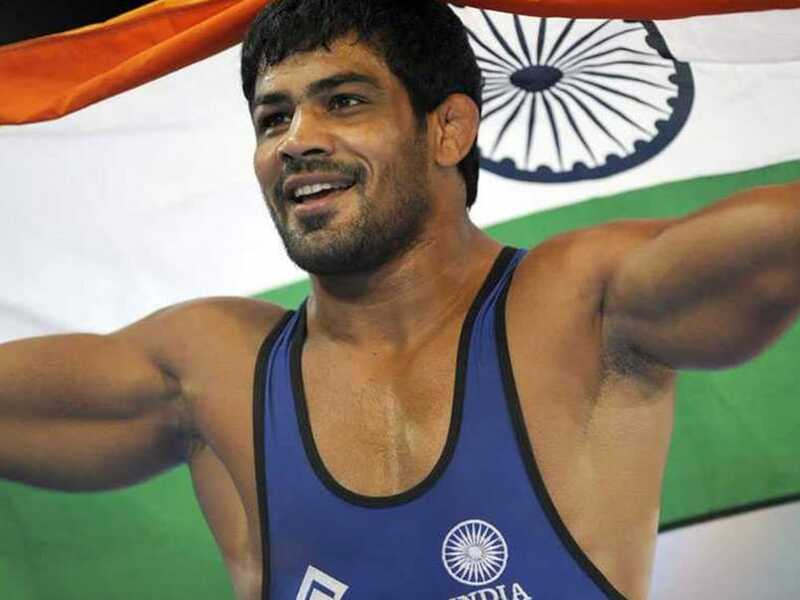 India's most decorated wrestler Sushil Kumar, with already two golds in the previous two Commonwealth Games (2010 and 2014), is hoping for a hat-trick at the upcoming Gold Coast Games from April 4-15. India's most decorated wrestler Sushil Kumar, with already two golds in the previous two Commonwealth Games (2010 and 2014), is hoping for a hat-trick at the upcoming Gold Coast Games from April 4-15. Sushil won gold medals in the 66kg events at the 2010 and 2014 editions of the CWG. He won his first CWG gold in 2010 when the Games were held in Delhi. He outclassed Heinrich Barnes 7-0 in the 66kg freestyle category. He repeated the feat in the 2014 edition at Glasgow where he clinched gold beating Qamar Abbas in the 74kg final. Sushil is also India's only two-time individual medallist at the Olympics. He won bronze in the 2008 Beijing Olympics becoming the first Indian to win a wrestling medal at the Olympics since 1952. Four years on, he improved on his position after winning silver in the 2012 London Olympics. However, Sushil didn't participate in the 2016 Rio Olympics after Narsingh Yadav had secured the only quota that year. Sushil considers next month's Commonwealth Games the first step towards accomplishing his 'unfulfilled' dream of a third Olympic medal. He feels that competing at Gold Coast would prolong his career. The 66kg freestyle grappler expects to get a fair idea of where he stands at the international stage when he takes to the mat in the CWG. "Since I started wrestling my only aim was to represent the country and do well for it. I have always given my 100 per cent on the mat whenever I was fit. I can't change people's mindset. I have nothing to prove to anyone," Sushil had told news agency PTI. The tinge of bitterness in that statement is due to the selection controversies he has found himself in. Written off quite a few times, Sushil has also braved career-threatening injuries to make comebacks. "I don't think about what people say about me. My job is to give my 100 per cent whenever I am fit. I have achieved everything in life and I didn't have to make a comeback through the Nationals," Sushil said.